Of the 40 years my husband has spent on this Earth, I have been in 14 of them. I believe my life is better for knowing him and loving him. 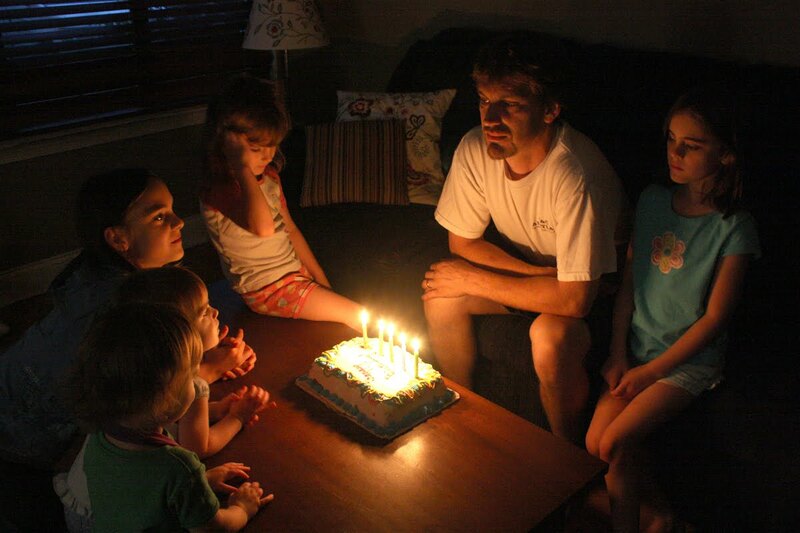 He is a tremendous father to our five beauties and the best husband I could have ever hoped for. His love and support for us as individuals and as a family is boundless. Happy Birthday, Honey! We love you!